This isn’t really a cooking post but its food related. I went to eat with the family at Golden Corral. For those of you not familiar with the franchise its a buffet that offers pretty much everything. Lately I had heard that there was a “Chocolate Wonderfall” basically a waterfall of chocolate. I’ve seen them at weddings or other special events. Its a pretty cool contraption. 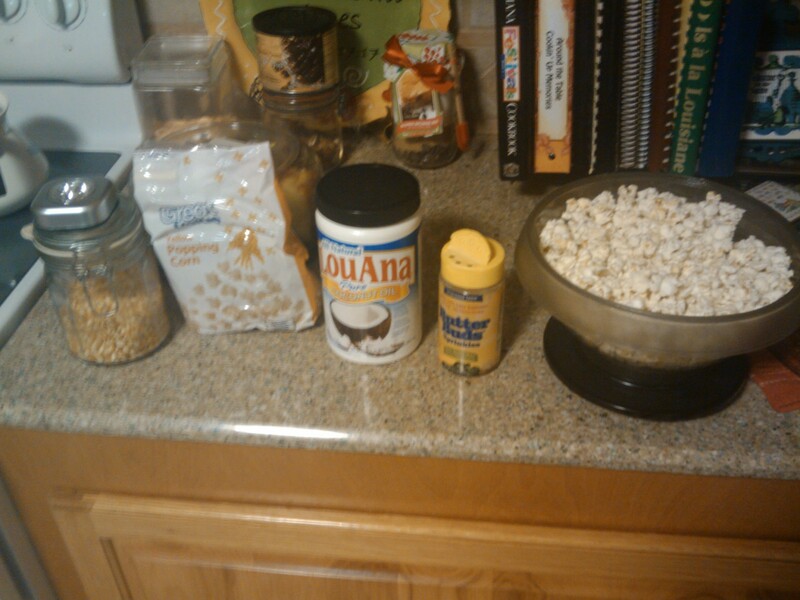 Its awesome if there are lots of little items to dip under it. BUT there was a limitation yesterday. For some reason it was Valentines themed. And that simply means that there were some pink macaroons with lots of coconut (eww). Although not too bad if you can get past the coconut, but there was a lot of coconut in them. There were pink heart shaped sugar cookies. Strawberries were available (the best option at the time). Rice Krispy Marshmallow treats, and also some kind of smores contraption that my Mom liked. Now last time I tried this at a wedding I got a little extreme with it. I dipped pineapple (very tasty), marshmallows, strawberries, oranges, watermelon slices (very interesting), and a few other things I forget in fountain. But on this occasion there won’t all these options and there were two ladies standing behind it preparing deserts watching it like a hawk. BUT, while I was sitting I was joking with my brother that the selection of item to dip was lack luster and that I bet my pork steak would be better dipped under the Wonderfall. My Dad laughed at me. 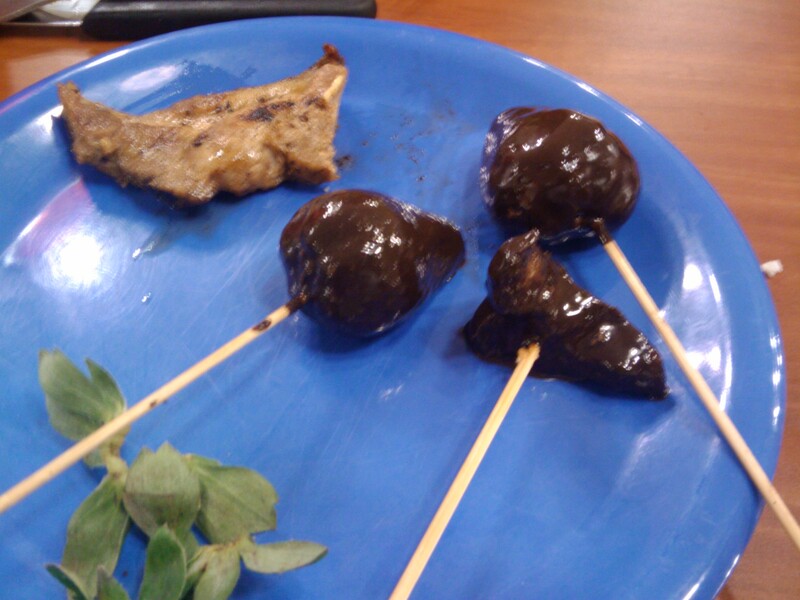 So I cut a peice off aquired a skewer from a strawberry and dipped it and two more strawberries. Here is a pick for the non-believers. It wasn’t half bad. So I’ve been sitting on these dry udon noodles and I’ve finally decided today was the day we were going to cook them and make udon. Perhaps we got in a little over our heads. We decided we were gonna do Tempura Udon. 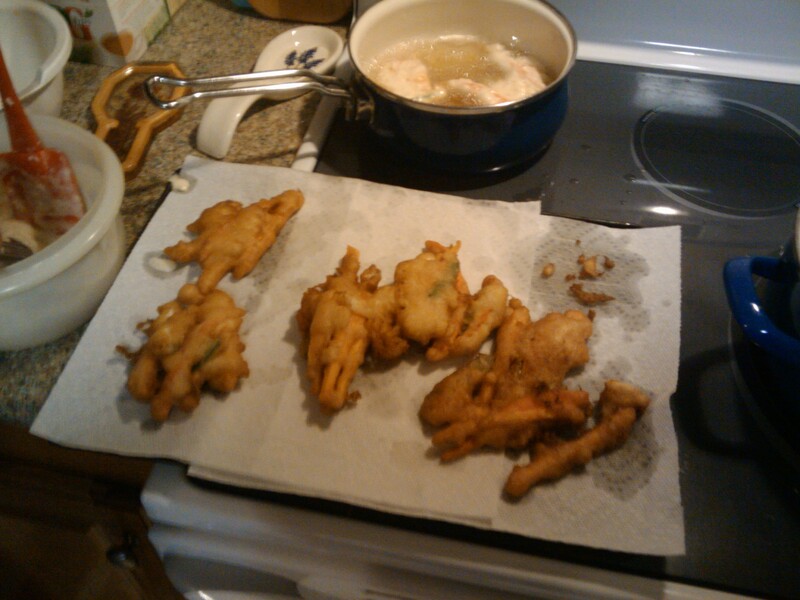 My grandmother and I had never cooked Tempura either. We decided to do chicken since she had already taken out some breasts for lunch at breakfast time. 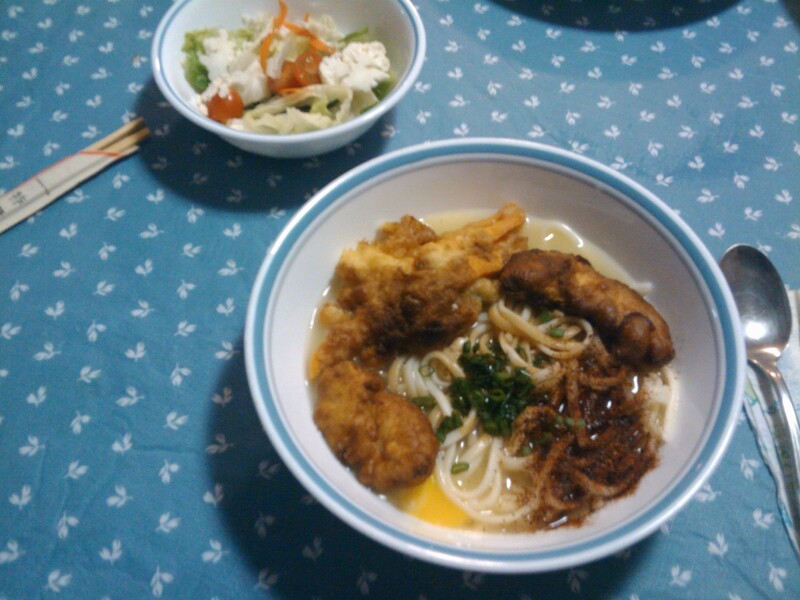 Well this isn’t your normal Udon since I didnt’ have any dashi stock unfortunately. And since I didn’t have the items available to create it within a one hour 1-way drive it just wasn’t an option. 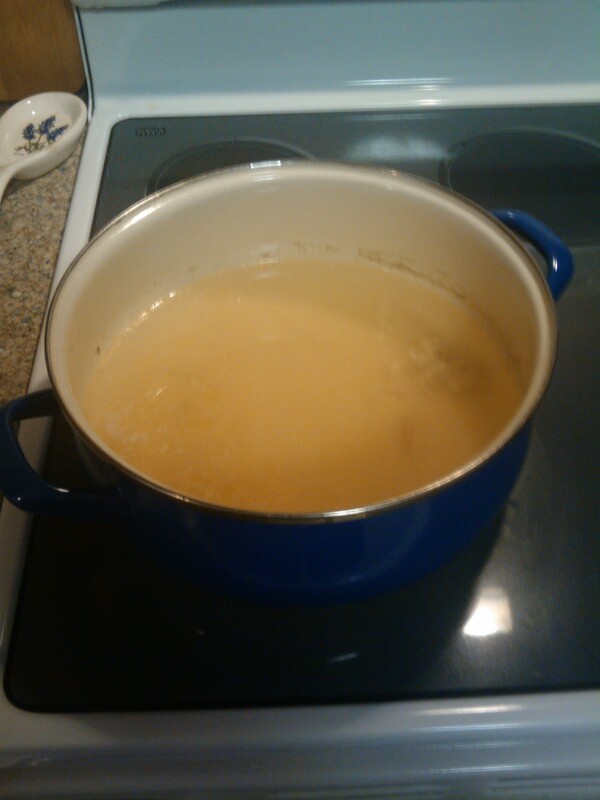 So we made our own chicken broth from scratch. I also cooked the noodles aside from that and then washed them in cold water and set them aside for the time being while we were preparing the veggies and chicken for frying. I divided it into three portions for the three of us. For our veggies we decided that we would fry cauliflower, snap peas, carrots, and sweet potatoes. These were all cut very thin like french fries I suppose. I wish I had taken a picture before hand but I didn’t think to do that. Unfotunatly the finished product isn’t the prettiest, but it is very tasty. we left the veggies kind of clumped together, but maybe our batter was a little TOO clumpy and so it came out a little thicker that some might like. However it was very good. I don’t have a picture of the chicken alone, but I do have the next picture of the finished product. I added some chopped green onion tops and chili powder and also a little soy sauce as well as an egg. The finished product…amazing. I do look forward to the real thing. 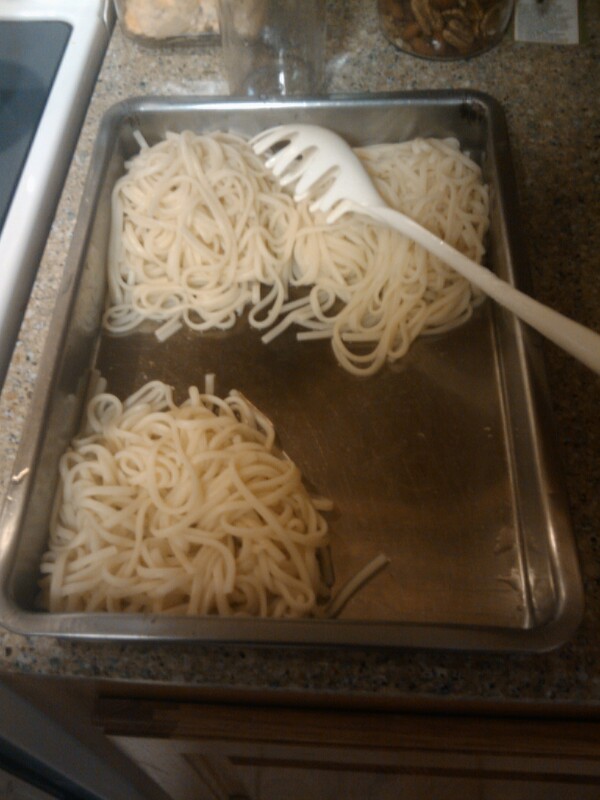 I have another set of noodles left that I set aside in the fridge which I plan to use tomorrow with a dipping sauce. I’m not sure what its called when you do it with Udon, but I had Zaru Soba that way and it was fantastic, so I’m sure cold udon with a pork dipping sauce will be good.